If you’re looking for ways to save time and money on your land mobile radio (LMR) maintenance program, a new automated radio test and alignment monitor is something to consider. The key benefits are reduced test times, consistent alignments, all-inclusive test reports and they are easy to use. While the equipment of only a couple major manufacturers comes to mind, these are the features you will want to evaluate your particular situation. 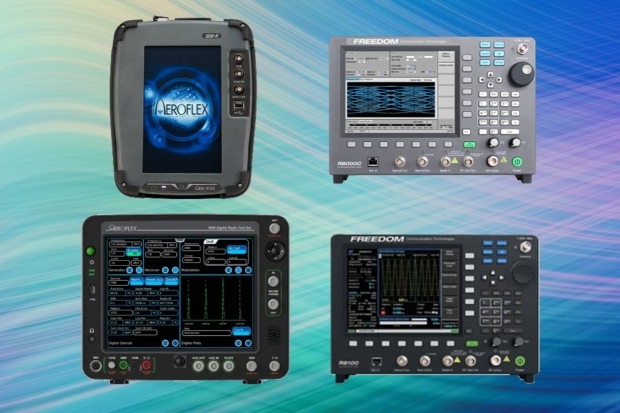 Portability – Will you be using the equipment solely on your test bench or will you be taking it out into the field? This is an important consideration since lugging around a 25-pound box can be hard on your shoulders as well as the equipment itself. Look at the weight and footprint before you purchase to determine if it will fit on your shelf or in your vehicle. Power – If you want to use the system mobile in the field, then you would want to make sure it has lasting internal battery power. Protocol – Are you going to be testing trunked legacy analog radios as well as newer digital P25 subscriber units? It’s important to buy for your current needs but also plan for the evolving standards of the future. Ruggedness – This is a key feature if you will be transporting the service monitor around the field since it can absorb shock and vibration. The equipment needs to be both rugged and reliable because needless wear and tear might degrade its operation. Upgradability – As systems change and manufacturers make upgrades, it’s critical that your equipment can keep up with these improvements without making the equipment obsolete. Often manufacturer upgrades can be downloaded online without shipping units back and losing productivity. Display – The unit’s display screen has many features to evaluate since that is the primary user interface. Specifications to consider and compare are size, high definition, dual displays and touch-screen controls. Once you own a service monitor and are able to test and align your network radios, you can reduce costs on your LMR maintenance program by using the DiagnostX over-the-air radio waveform analyzer from LocusUSA. DiagnostX identifies, verifies and analyzes the alignment and field performance of all portable and mobile radios in a network while they are operationally deployed in the field. The only time a radio is brought into the radio service monitor for calibration is when the technician decides to bring it in based on DiagnostX threshold reports.